Protomet Corp. broke ground on the construction of its $6.25 million facility expansion at its corporate location in Oak Ridge, Tenn. The expansion, which will more than double the space for consolidated operations, will allow the company to meet a growing demand for the manufacturing services that Protomet offers various industries, including marine. The new facility will be more than 40,000 square feet and add 30 jobs. Leading the groundbreaking on Friday was CEO Jeff Bohanan, with Oak Ridge Mayor Tom Beehan, Sherry Browder, chairwoman of the Oak Ridge Economic Partnership, and David Wilson, chairman of the Industrial Development Board. 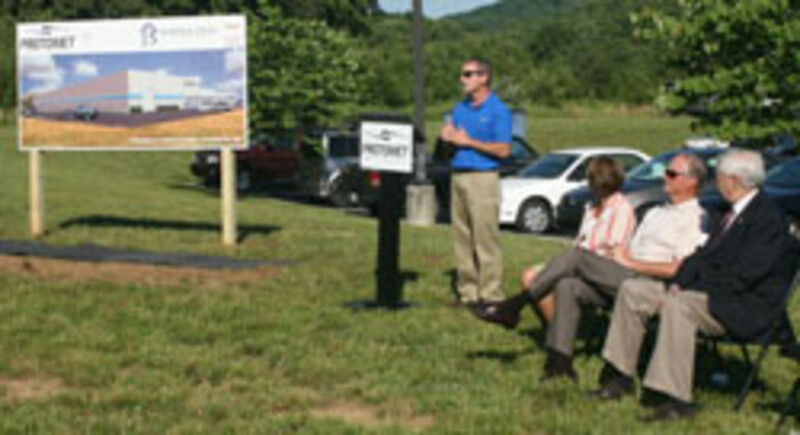 Protomet operations director Andrew Jenkins and engineering director Matt Reid also assisted in the ground breaking.